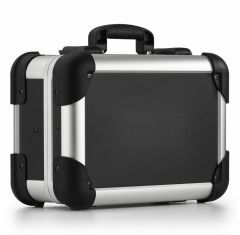 Searching for a heavy-duty aluminium case? Look no further than Absolute Casing! We provide a wide range of aluminium flight cases, making it easier for you to find exactly what you’re looking for! 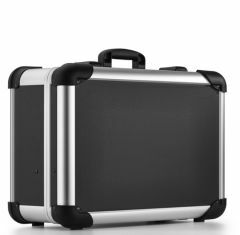 Our robust case is designed to protect valuables during transportation. As well as this, you have the opportunity to customise your case, ensuring it matches your exact requirements. 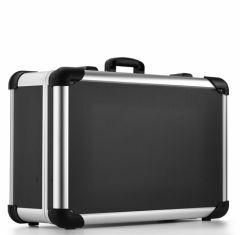 We supply the robust case to suit all shapes and sizes, so you needn’t worry about finding something suitable. 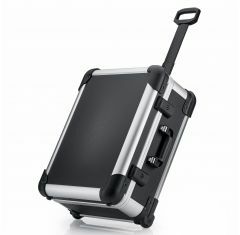 The aluminium robust case is not only designed to be tough; it’s designed to satisfy your stylish needs too. With any heavy duty flight case that we supply, you can rest assured that any expensive equipment is protected when you need to move from one location to the next. 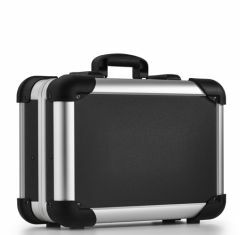 Here at Absolute Casing, we supply the robust case to provide you with a convenient storage solution for journeys- our cases are also designed to provide you with peace of mind when taking your items on public transport, preventing them from any damage. 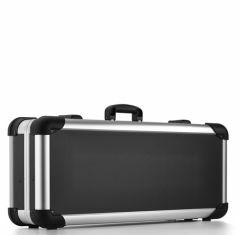 Finding a user-friendly aluminium flight case needn’t be difficult, each of the cases we supply is designed to the highest quality standards, accommodating all volumes- our flight cases can even handle some of the heaviest materials! Why not find a case from our robust range below?